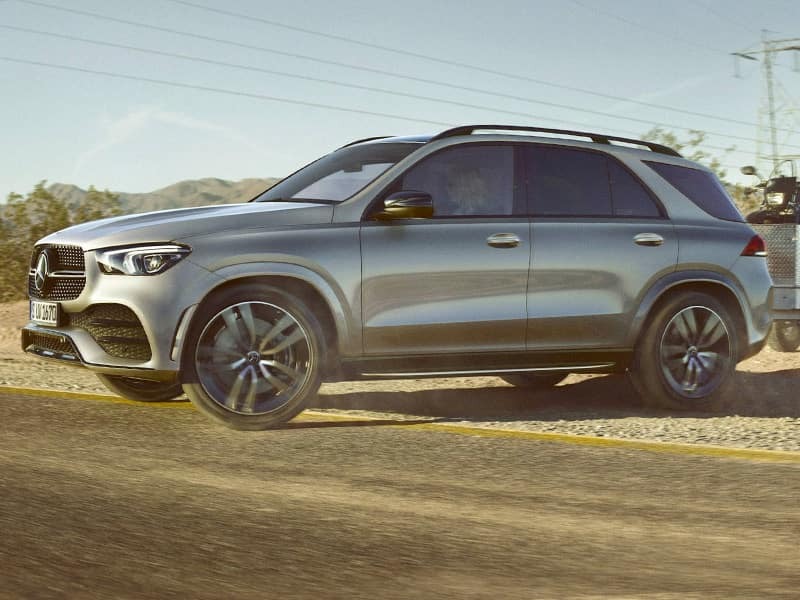 Mercedes-Benz of Massapequa is proud and excited to introduce the 2019 Mercedes-Benz GLE. The 2019 GLE continues to ventures boldly into new realms with a further refined look and attractive styling. Upon closer inspection, subtle details become evident leaving viewers both impressed and intrigued. 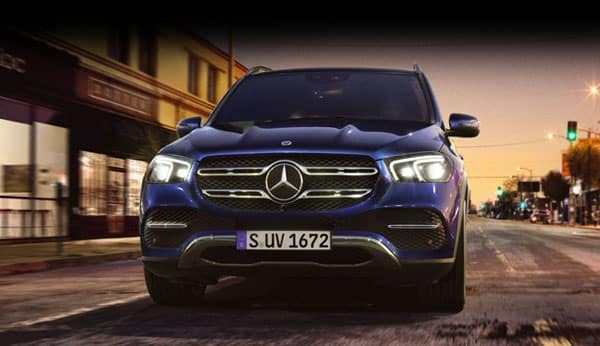 With a look that can be characterized as “contemporary continental” featuring the signature large grille, prominent Mercedes-Benz three-pointed star logo, and muscular fenders, the muscular yet sleek profile of the 2019 GLE hints at what more this popular luxury utility vehicle has to offer. The Mercedes-Benz GLE offers a variety of powertrains from environmentally friendly to power forward. 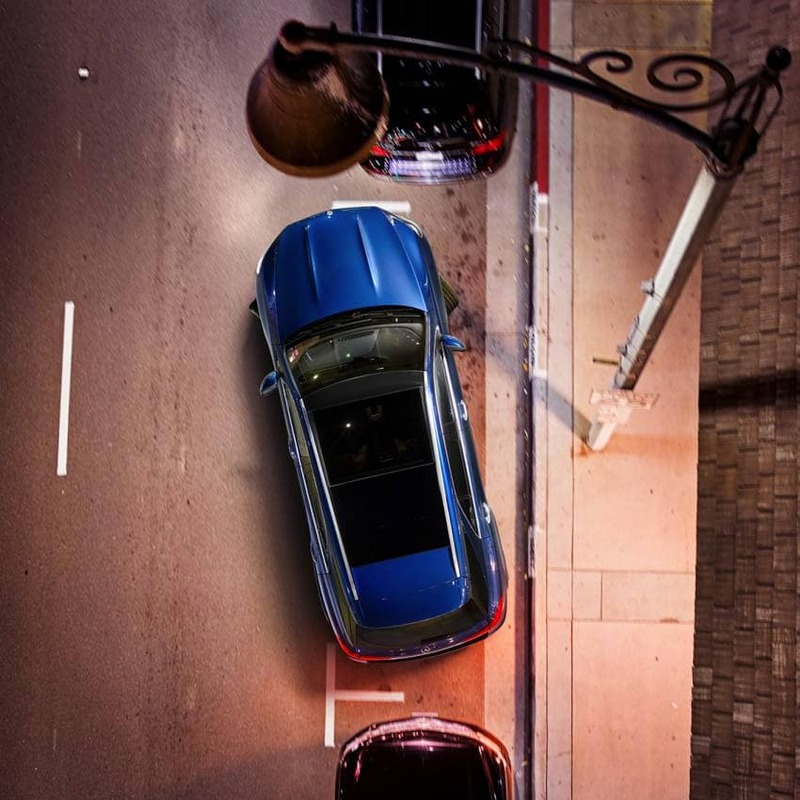 With a V-6 paired to a 7-speed auto, the GLE 350 can achieve 18 mpg city, 23 highway, and 20 combined. The turbocharged V-6 with a 9-speed automatic in the Mercedes-AMG® GLE 43 combine for an EPA rating of 17/23/19 mpg. Mercedes-Benz vehicles are designed to perform and the GLE is no exception. The 302-horsepower V-6 and 7-speed automatic gearbox provide swift acceleration and a responsive driving experience. The plug-in hybrid version’s electric motors increase the acceleration even more to a 5.3-second 0-60 mph time. The exterior of the 2019 GLE is accentuated by eye-catching design highlights including prominent metal side steps, oversized wheels, LED headlamps and tail lights, and rectangular exhausts just to name a few. A gently sloping roofline gives the GLE a sporty profile without overshadowing the fact the GLE is a capable utility vehicle above all else. The 2019 Mercedes-Benz GLE can be personalized to suit the tastes and needs of even the most particular luxury-SUV buyer. 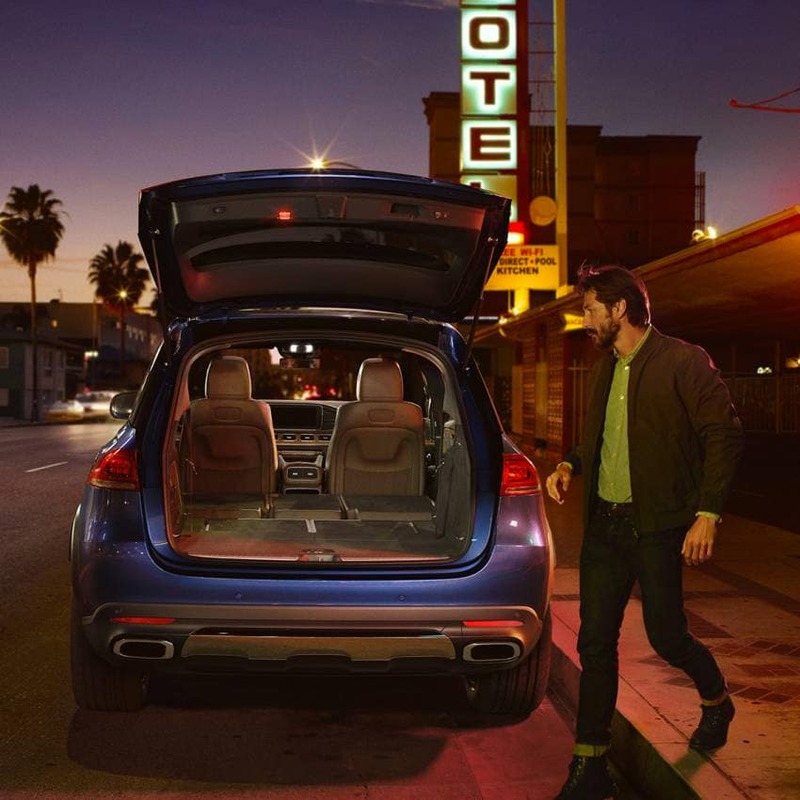 Standard features include popular favorites like power features, synthetic leather, Bluetooth®, a power driver seat, a power liftgate, a power sunroof, dual-zone climate control, 19-inch wheels, and an 8.0-inch infotainment unit. The interior of the GLE is doing justice to the designers’ reputation for excellence, imagination, and attention to detail. 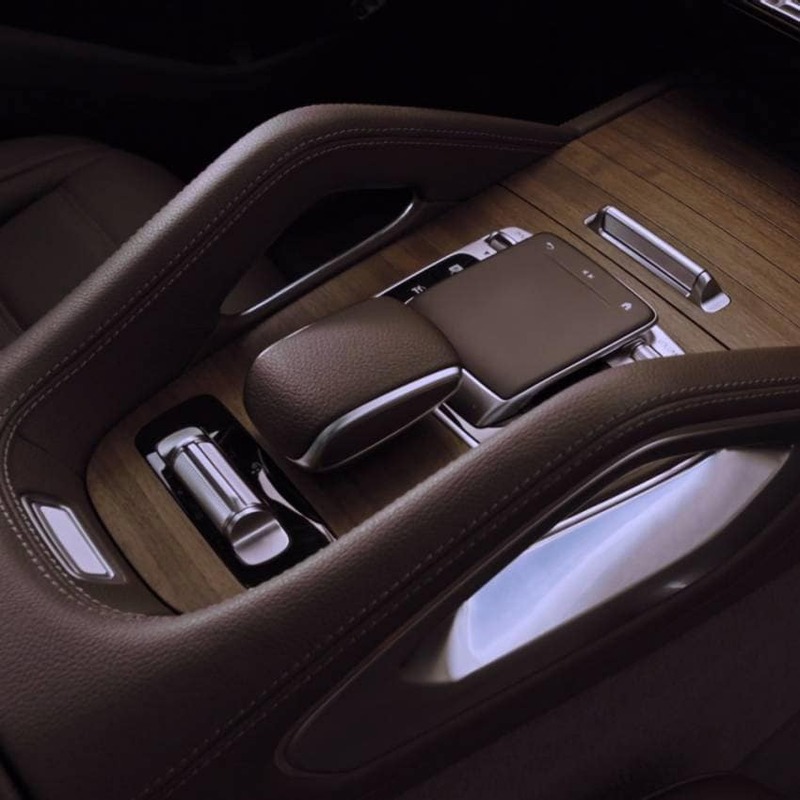 It carries a sporty feel throughout the cabin with racing-inspired seats, a deconstructed steering wheel, and a floating infotainment screen cap to name a few details that elevate the GLE above its clunky SUV classmates. The Mercedes GLE offers comfort and utility across the board thanks front and back ergonomic seating with plenty of support and contours in all the right places, superior fit, and finish, plus a great deal of cargo room. 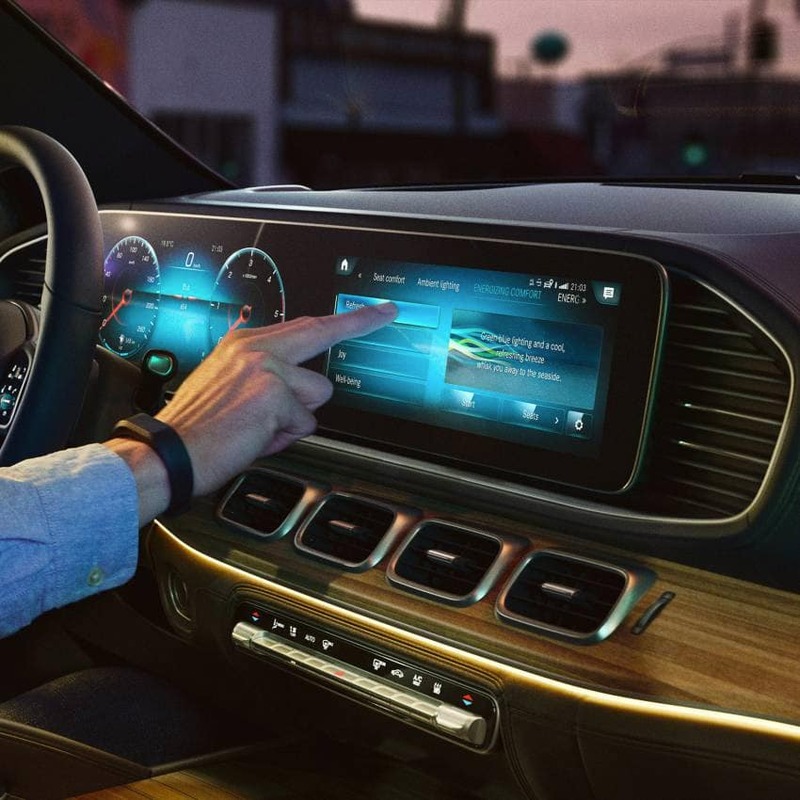 In addition to the COMAND® infotainment system, Apple CarPlay and Android Auto help make the staying connected, entertained and in control much more intuitive and simple. 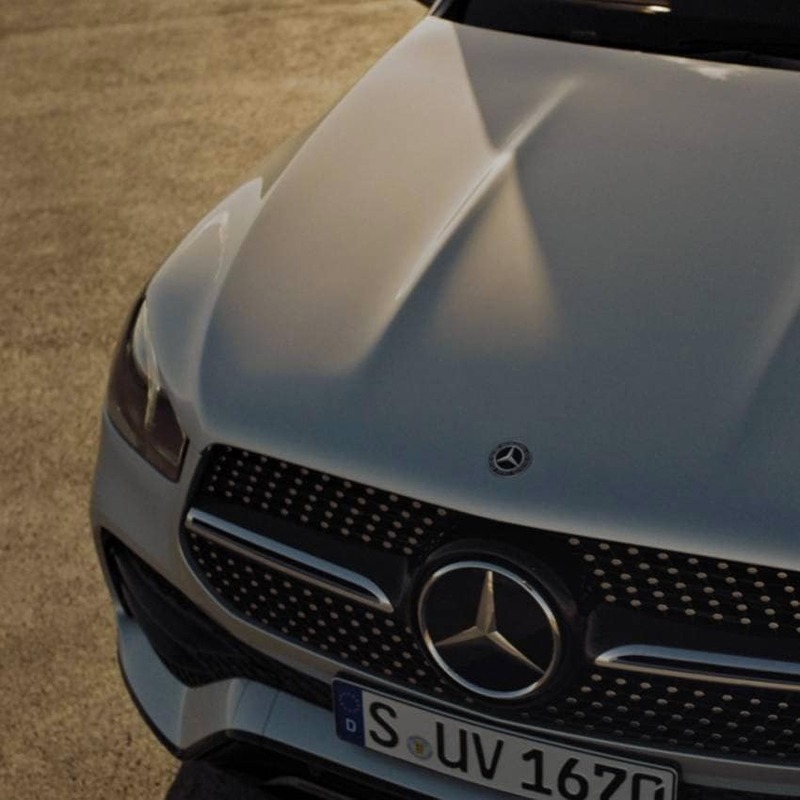 One of the most remarkable aspects of the 2019 Mercedes-Benz GLE is MBUX-Mercedes-Benz User Experience featuring Natural Voice Control. This revolutionary innovation allows you to regulate multiple systems from the radio to climate control to the new optional heads-up display all by the sound of your voice. Furthermore, the GLE remembers your personal settings so everything is set exactly the way you like it every time you get behind the wheel. 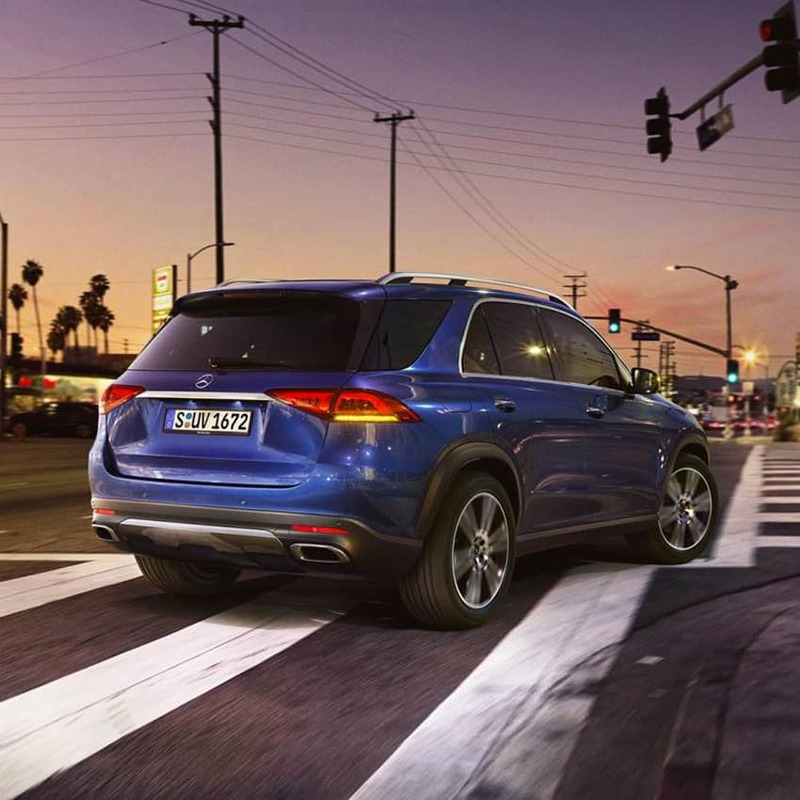 When it comes to offering a seamless blend of sophisticated style, precision performance, and rugged capability, few vehicles if any, can compete with the 2019 Mercedes-Benz GLE.